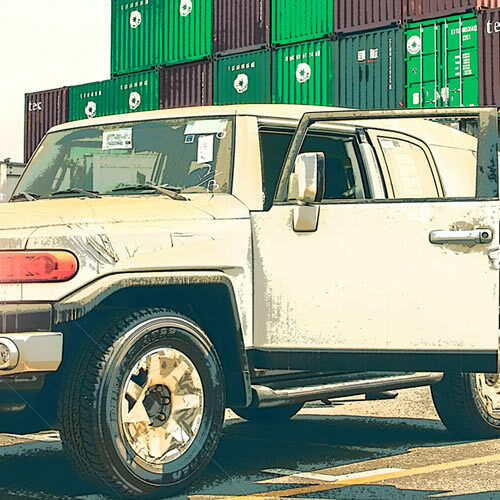 The luxury automotive relocation service is designed to cater the needs of our pioneer and elite club members who transport their expensive vehicles for tour (temporary) or permanent basis. Whether it is a modern supercar, a vintage limousine from the golden age of motoring, a pioneer of post-war mass production, or a high-value factory prototype you may want to drive and display it among the world’s nest automobiles, transporting it to car shows, exhibitions, trade shows or simply accompanying with you for joy riding all over the world. We are able to offer a fully-inclusive worldwide Air Freight service through our network of global agents. If your car has a high value, or is urgently required at a location, Air Freight will dramatically reduce any transit time. 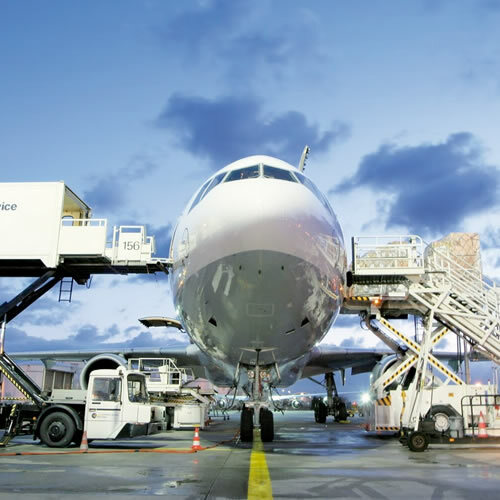 We secure some of the best Airfreight rates in the market. 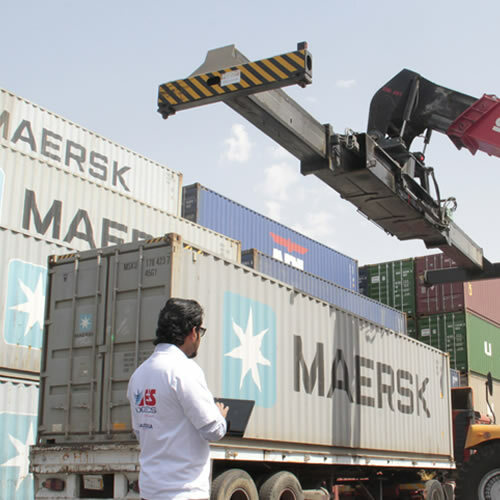 We have built a vast experience and knowledge on how to effectively and safely ship vehicles across the globe , through our network of global agents. Our highly trained team will document the entire process of handling your car, from pre & post condition reports, to digital photographic recording. We pride ourselves on a very low claims record. EFS offers Domestic and GCC road transport through its own fleet of custom built, fully enclosed and air-ride transporters. We are able to accommodate all types of cars, from Historic & Classic cars to high value Factory Prototypes and F1 Grand Prix vehicles. EFS can deal with all of your Customs enquires, queries and needs. With many years of experience, we have built a wealth of knowledge and an excellent reputation within the industry. You can be assured of the best possible advice, every eventuality covered and an efficient, trouble-free service at all times.